E-Session time!! 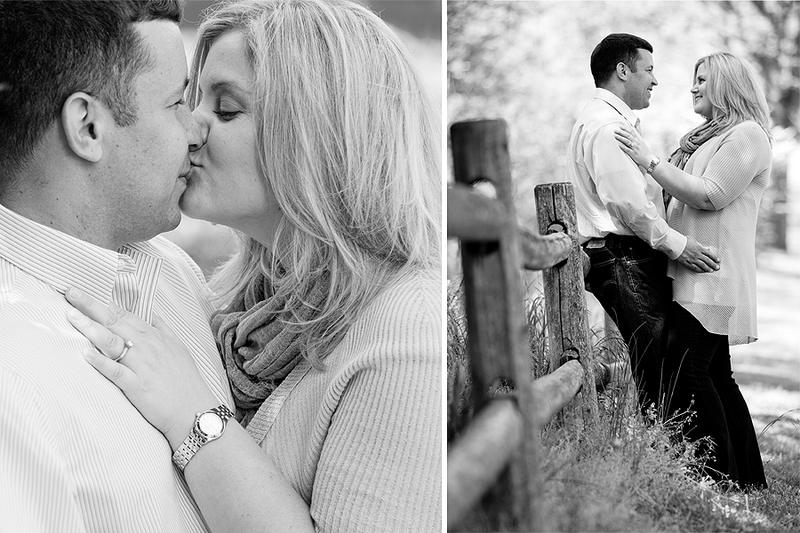 Megan and Dana ventured out to the county park with me to capture a few engagement photos. 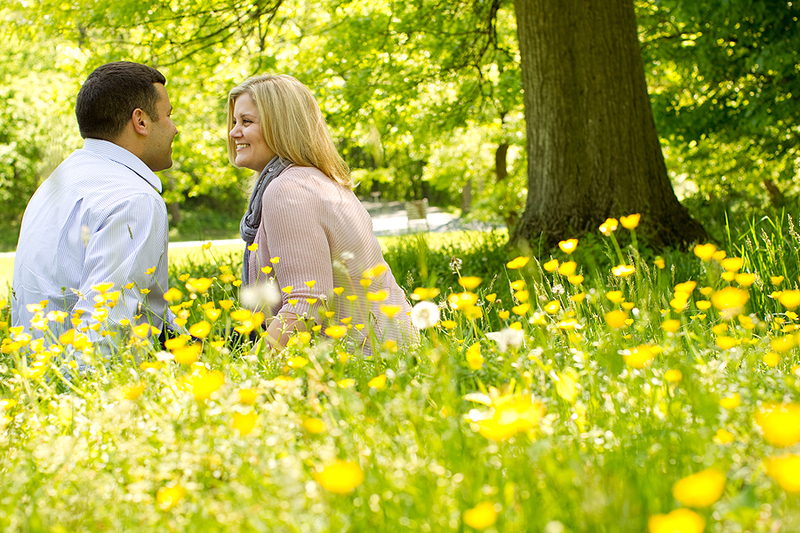 We walked around and stumbled upon a field of beautiful Buttercups. Those series of photos turned out to be my favorite from the session….what a fun spring time flower! 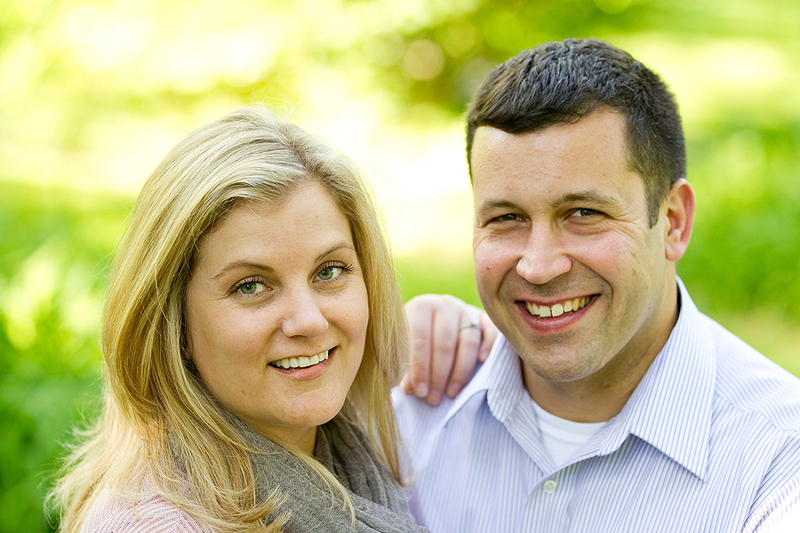 Megan and Dana are getting married this coming October so be sure to check back to see their wedding day images. What beautiful pictures with my sister Megan and Dana!! Can’t wait to see the wedding pictures!